Home/Champions, News, Sold/Billy’s In The Winter Sun! 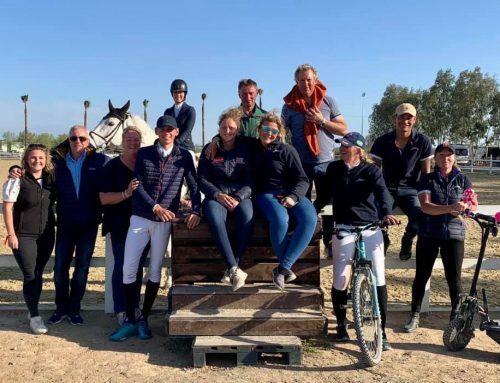 During the early months of the year it has been great to see the results flooding in from our previous Billy team members as they continue their career with their new riders. 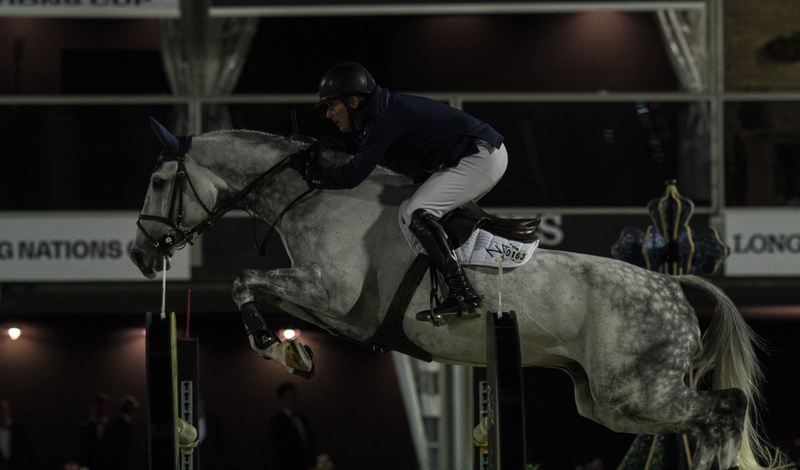 The first part of the year has seen Billy horses jumping all over the world from the Middle East to the USA and all across Europe. 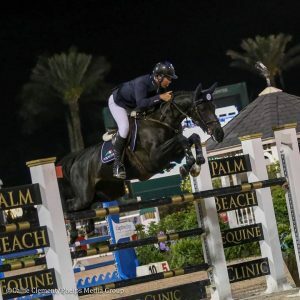 Billy Dorito left us to head to America to be ridden by Irish International Darragh Kenny. 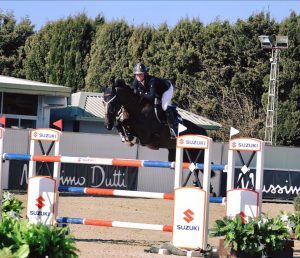 The year couldn’t have got off to a better start for this 9 year old with a double of wins in a 1.40m and a 1.45m and many other placings alongside during the course of the Winter Equestrian Festival in Wellington. 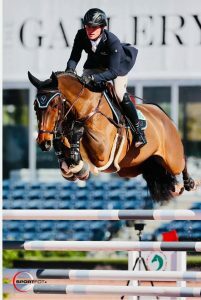 Also in Wellington was the Billy Congo sired Billy Cool. 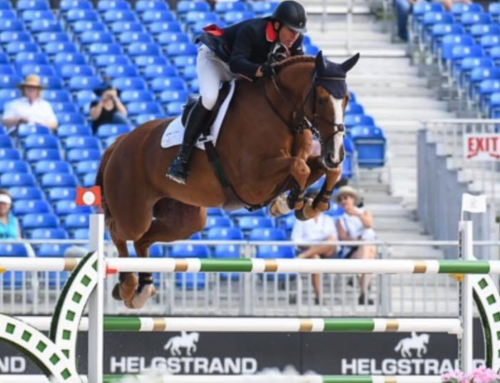 This consistent mare had a great circuit with American Jack Towell seeing the pair jump double clear to finish 4th in a very competitive 1.50m Grand Prix. 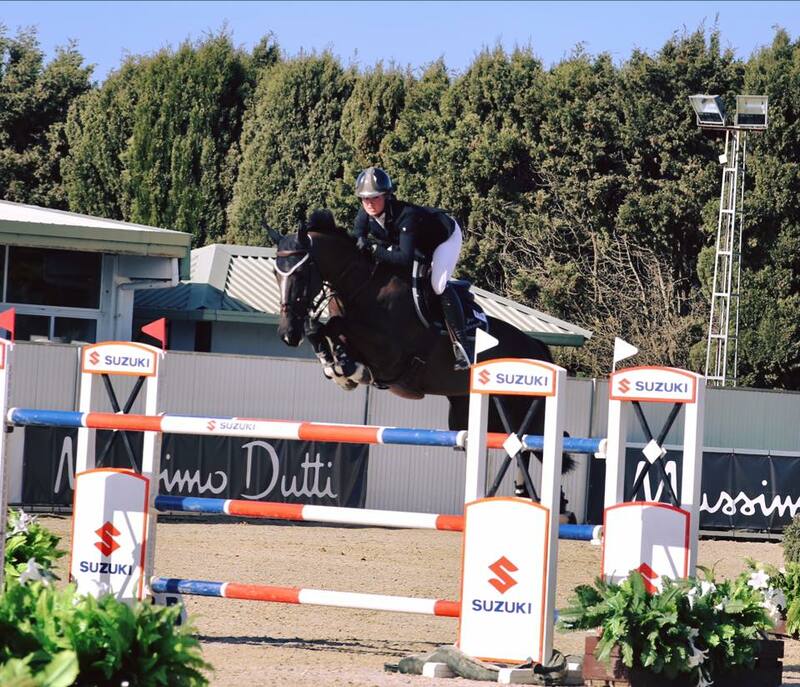 Alison Barton had a fantastic 2018 season with the lovely 8 year old mare Billy Rembrandt and 2019 certainly started the same way for the pair with a brilliant double clear in the Ladies Invitational Grand Prix on the Sunshine Tour. 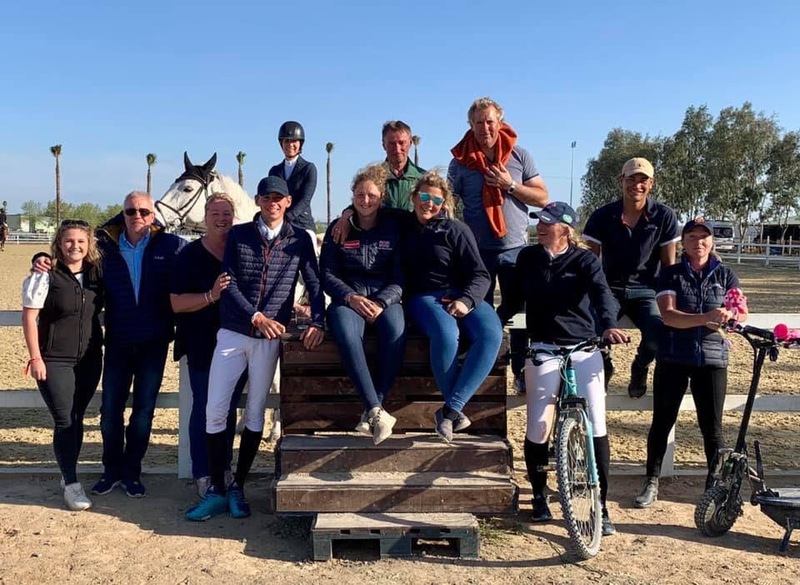 As usual, Billy Fleance and Jess Dimmock impressed on the Sunshine Tour! 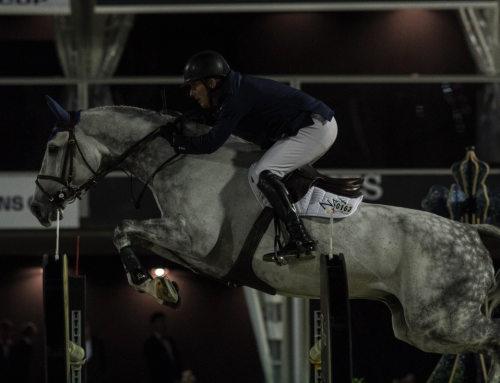 Now 8 years old, she stepped up to her first World Ranking class to finish 2nd. A great achievement and we can’t wait to watch this pair during the 2019 season. 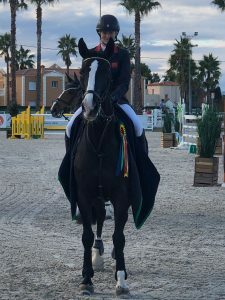 Jess Dimmocks other Billy horse enjoying Spain was the 9 year old Billy Congo sired Billy In Fashion. 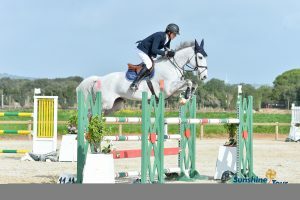 The pair jumped numerous great clears in the 1.40/1.45m classes. 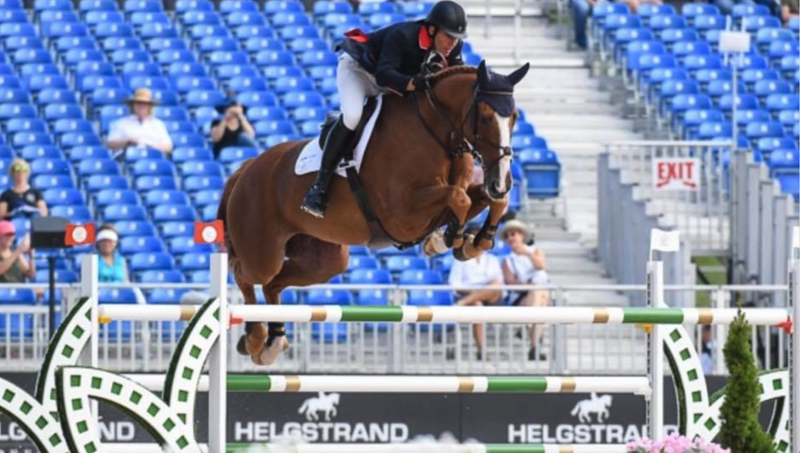 Billy McBride (Billy Congo x Cruising) and British rider Lorraine Lock headed for Villeneuve-Loubet where they notched up a double of victories and a second place in the ladies classes. 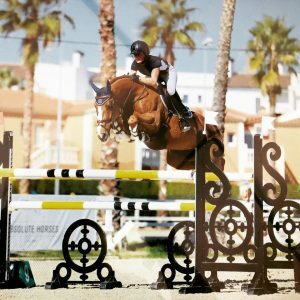 Great Britains WEG eventing team gold medal winner Gemma Tattersall took some of her string for some winter showjumping sun in Vilamoura where she and the 9 year old Billy Shania (Billy Congo x Mark Twain) notched up a win in a 3* Table A during their time there. 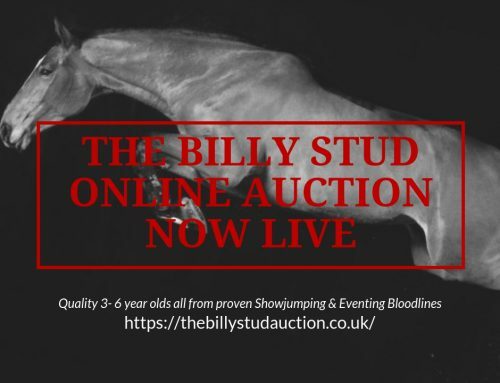 Congratulations to all the owners, riders and connections of these Billy horses and we wish you all the best for the 2019 season. 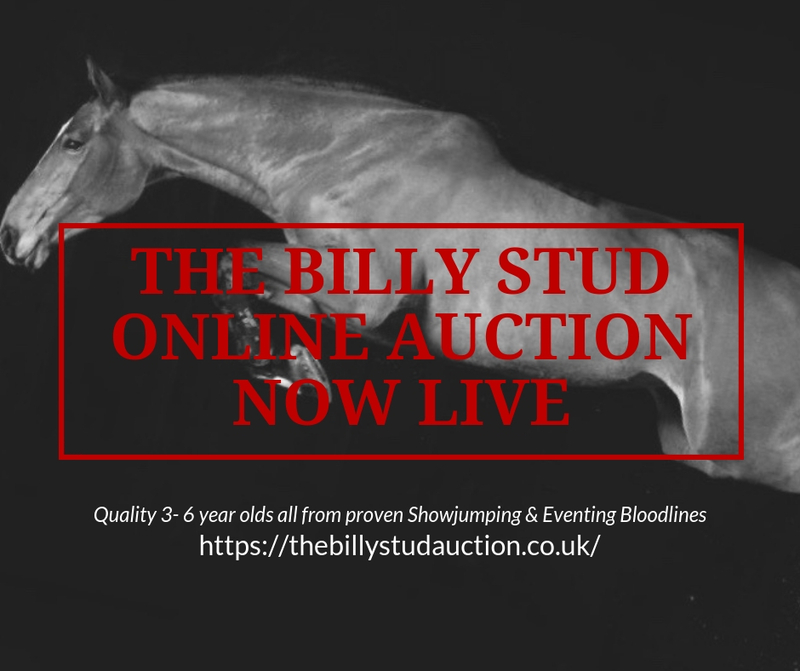 Please send any results or photo’s to info@thebillystud.co.uk for any future features.